Very close to Campo Manin you can find it : Scala Contarini del Bovolo. 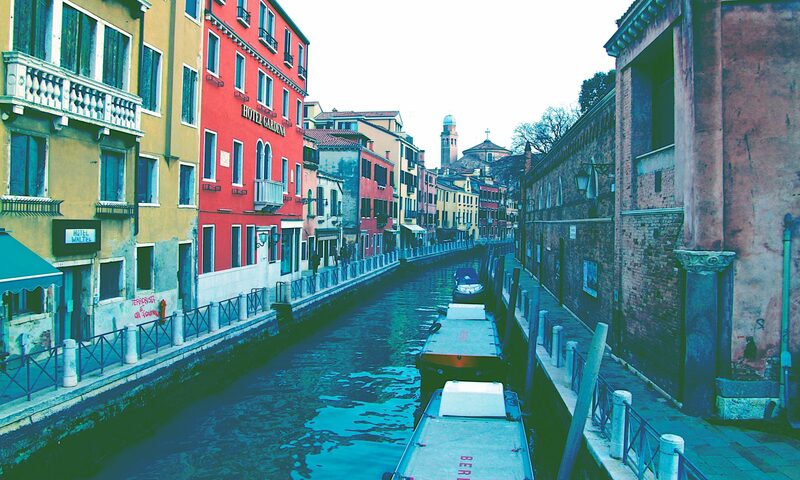 The ultimate fast guide to Venice finally here!! Everything you need to know if you are planning to visit Venice…and much more!! 1. Venice in 5 words? Love, magic, charm, adventure and discovery. Visiting Venice in one day is a challenge rather impossible to accomplish. Venice is known as an expensive city. With this post, we are happy to provide you with a short list of good and cheap places in Venice to eat well and drink even better, avoiding touristic traps!